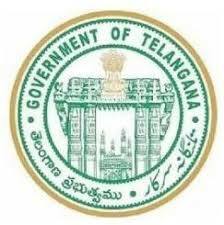 Telangana Panchayat Secretary Jobs Recruitment Notification 2018.Telangana Panchayat Secretary inviting applications for the positions of Junior Panchayat Secretary.Interested and Eligible candidates can apply for the positions. Click on the TSPSC Panchayat Secretary Recruitment 2018 Apply Online Link provided below. Fill in all the details asked in Telangana Panchayat Secretary Online Application form. Finally, press submit button to complete TSPSC Panchayat Secretary Recruitment 2018 Process.